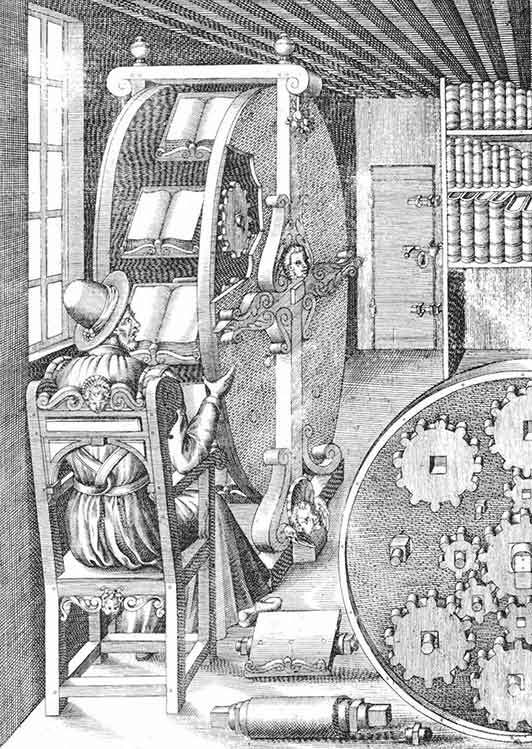 The Archaeology of Reading in Early Modern Europe (AOR) uses digital technologies to enable the systematic exploration of the historical reading practices of Renaissance scholars nearly 450 years ago. This is possible through AOR’s corpus of 36 fully digitized and searchable versions of early printed books filled with tens of thousands of handwritten notes, left by two of the most dedicated readers of the early modern period: John Dee and Gabriel Harvey. Though the surviving remnants of their massive libraries are scattered across research libraries throughout the UK, Europe, and the US, AOR presents a virtual library of many of Dee’s and Harvey’s most engaging and revealing annotated books. Their contents span a wide range of subjects, including agriculture, alchemy, ancient and medieval history, astrology, astronomy, humor, law, linguistics, mathematics, medicine, military theory, natural history, navigation, the occult, oratory, politics, poetry, and topography. The AOR viewer places each page of each book alongside a text panel containing full transcriptions (and English translations) of all the manuscript marginalia on that page. A second text panel enables users to conduct complex searches across all of Dee’s and Harvey’s marginalia. Through AOR, users can either browse or locate precisely every one of their annotations in these books, all parts of the printed texts they underlined, all their manuscript symbols and marks, all the people, places, and books they mentioned, and much more.